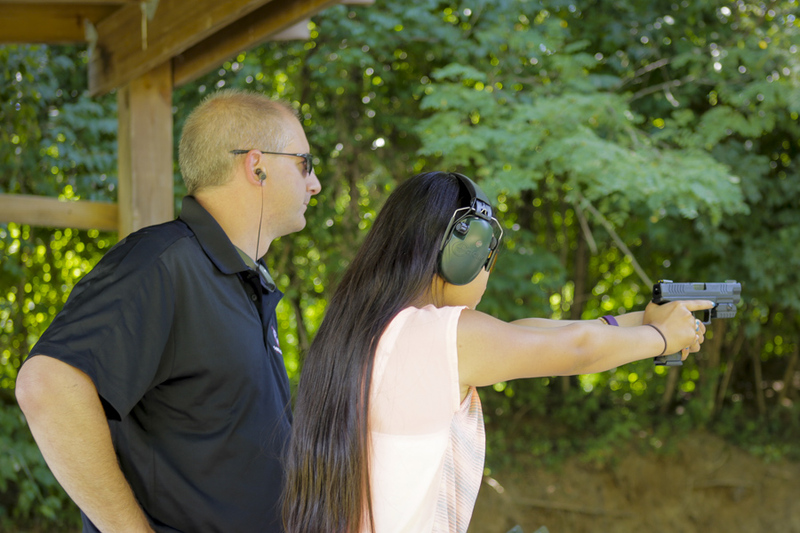 Getting your Ohio Concealed Carry permit doesn’t have to be difficult or time-consuming. Please consider our class! All the details you need are below! 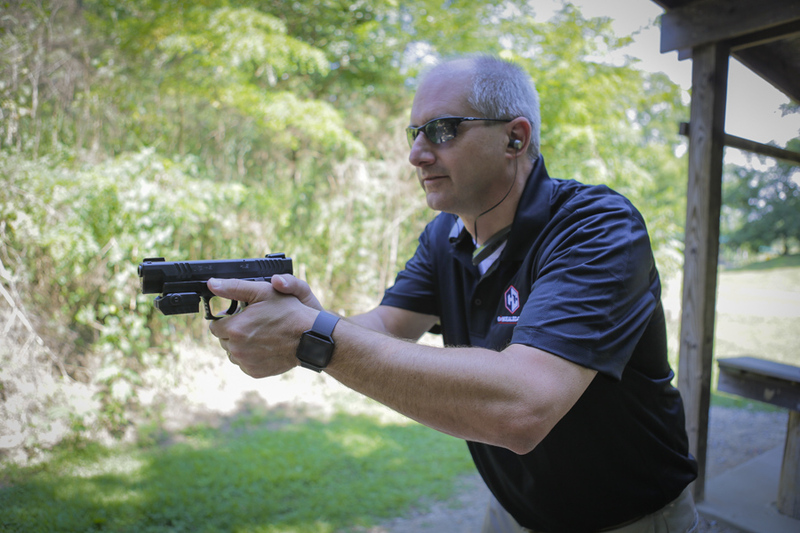 Purchasing this CCW course will qualify you for both the classroom portion as well as the range qualification time. Please look at the calendar to make sure you can attend both days! 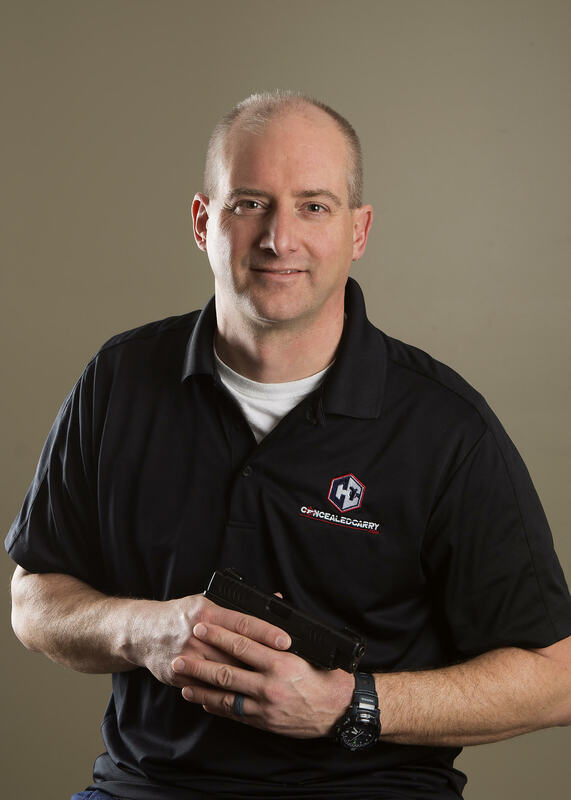 Cameron is a NRA Certified Instructor for both Pistol and Refuse To Be A Victim training. In addition, he is an NRA Range Safety Officer and has participated in numerous training courses over the last several years. Learn more about Cameron on his profile. 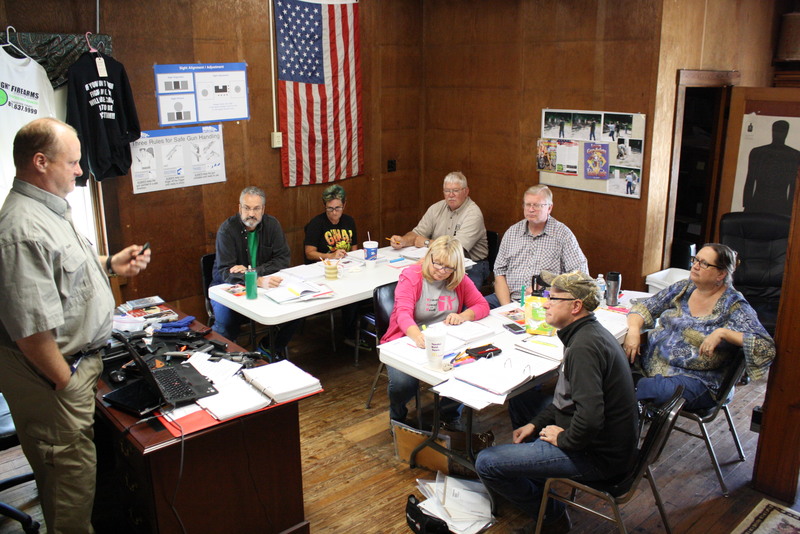 We hold our class and range portions of the class in the Franklin and Carlisle Ohio area, just south of Dayton. Because we require pre-registration for the class we do not include the exact class location on this public part of the site. 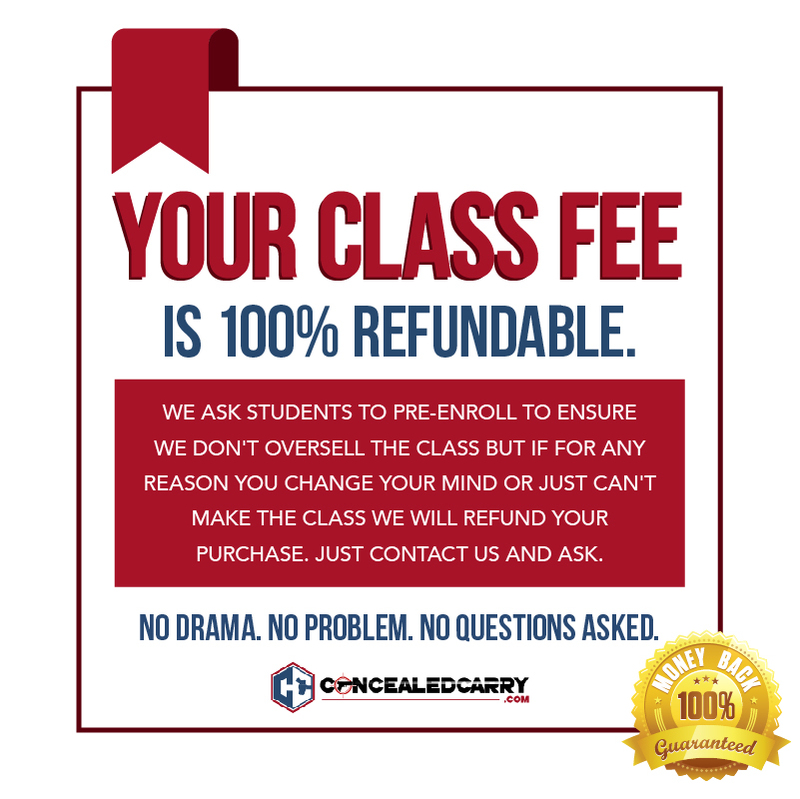 After registering you will receive the address and other class information here on the site and it will be sent to you via email within 5 minutes.